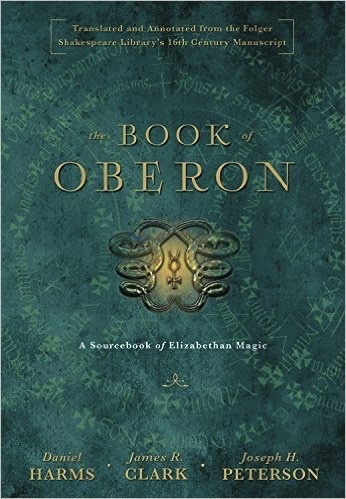 A fascinating addition to the magical literature of the Elizabethan era, this lavishly illustrated grimoire is a must-have for magic practitioners, collectors, and historians. The Book of Oberon is the meticulous transcription and translation of a sixteenth-century manuscript acquired by the esteemed Folger Shakespeare Library. Unlike the more theoretical magic books of the era, this collection of spells, secrets, and summonings was compiled gradually by unknown authors for working practical magic. Now published in a premium hardcover edition retaining the original’s red lettering of significant words and holy names, The Book of Oberon includes rituals for summoning a long list of spirits and faeries (including Oberion, Fairy King and close relation to Shakespeare’s Oberon); original drawings; common prescriptions used by cunning folk; instructions for dealing with Goetic demons that were censored in other texts; one of the oldest known copies of the magical manual The Enchiridion; and much more. 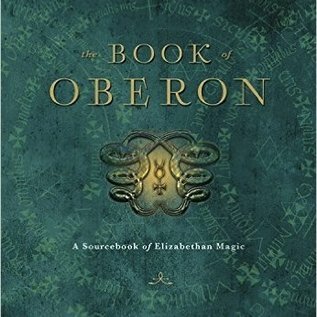 This is a significant contribution to the annals of magical history, bringing to light the kind of grimoire that was commonplace in its era but is rarely published today.